Your child’s education will help shape who they become. 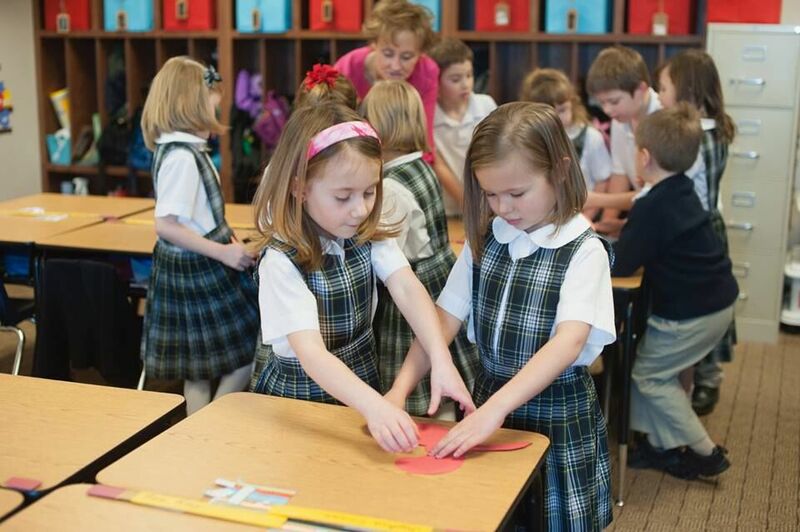 Please consider the lifelong value your child will receive at Caritas Academy. We realize you have many educational options, and we will work diligently to keep our costs as low as possible. We are committed to making a Christian classical education affordable to families. We are associated with Arizona Christian School Tuition Organization. Visit their website to learn more about how tax credits can help fund your child’s education. **Parents are responsible for purchasing books and other curriculum. MAKE AN INVESTMENT IN YOUR CHILD.